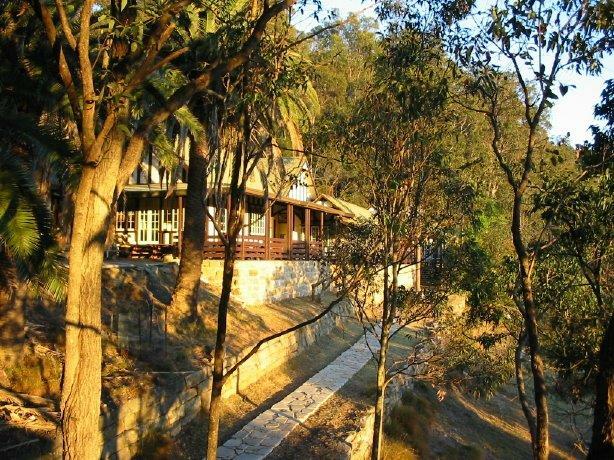 Fancy a weekend getaway in the bush free of charge, staying at a historic property overlooking Pittwater’s Morning Bay? Spend your free time watching the local wildlife, hiking through Ku-ring-gai Chase National Park, kayaking the bays or just relaxing in the bushland setting. Pittwater YHA is offering two night’s free accommodation in return for a bit of ‘envirofun’, aka two mornings of bush regeneration. But the rest of the weekend is yours to explore or relax and there are plenty of options, like paddling around Morning and Lovett Bays; hiking to lookouts, Aboriginal engraving sites and waterfalls; or just relaxing on the deck taking in the stunning views. For a minimal $20 contribution they’ll provide two morning teas, two BBQ lunches, two dinners and free use of kayaks. Now that’s a generous offer! Perched among the trees on a cliff overlooking Morning Bay, formerly known as Towlers Bay, the property can only be accessed by ferry from Church Point or by hiking or mountain biking in from West Head Road (on Towlers Bay track) in Ku-ring-gai Chase National Park. The hostel was originally built as a family home by dentist Charles Hall in the 1920s and was later purchased by Ebena Isles around 1959 and named Bensuta after an Indonesian friend told her it meant ‘full of good things’. As an early YHA member Ebena had visited the original Pittwater hostel, on the opposite side of the bay, several times. When the National Parks and Wildlife Service acquired and then demolished that building, Ebena donated her home to the YHA and it has been a hostel since 1967. 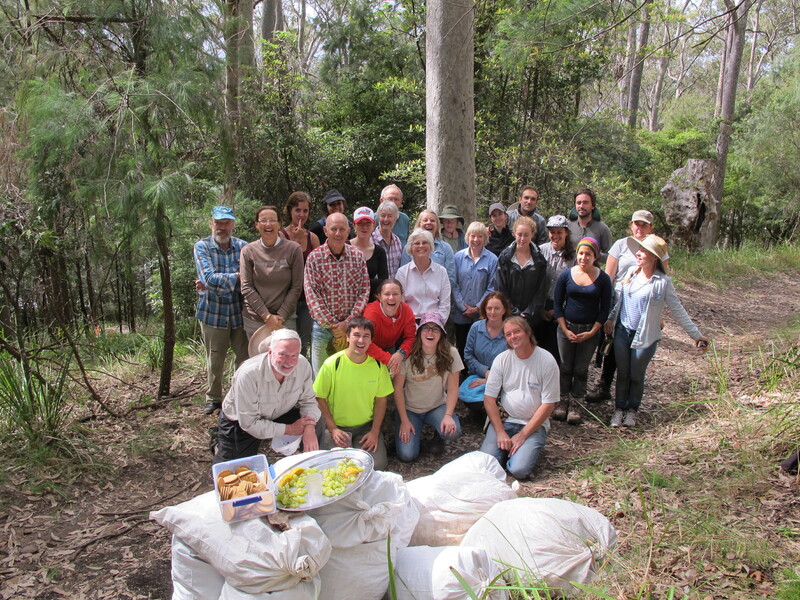 The bush regeneration weekend offers a fantastic opportunity to stay in a unique Sydney location while giving back to the environment. I hope to attend one of the weekends if I can. Dates: 15-17 May and 28-30 August. If you can’t come for the whole weekend, you can come for Saturday or Sunday morning bush regen and enjoy morning tea, BBQ lunch and a kayak. More details are available here. Bookings essential. Phone 02 9999 5748 or email pittwater@yha.com.au A $50 non-refundable booking fee applies, with a $30 refund on arrival. Details on how to get to Pittwater YHA can be found here. YHA Australia is part of the world’s largest backpacker accommodation network, Hostelling International (HI), providing more than 4,000 YHA hostels in 90 countries around the world. This entry was posted in Accommodation, Australia, Sydney, Travel, Volunteering and tagged bush regeneration, Pittwater, voluntourism, YHA. Bookmark the permalink. This looks great, Briar. I hope to do it sometime too! It looks great doesn’t it. The sort of place you would love I think.